14 Responses to Your Help Needed! hello ! I have an issue that needs your help . 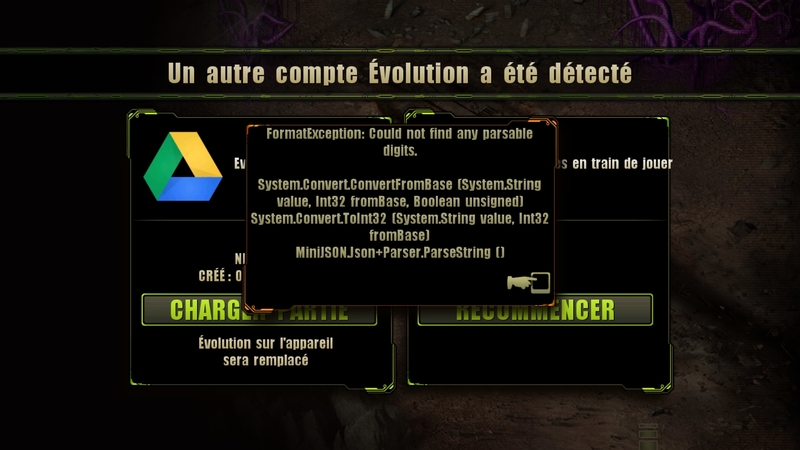 2 weeks ago , I was unable to finish the game evolution . I do not know what the problem is happening here . I go to the settings in the device , then select the application and find a game Evolution . I deleted all the data stored on the computer and install the game again . then I went back to the game but it stopped when the load at 38 % . Now I can not continue to play games or do anything other than wait for assistance from you or wait until the next update . I hope to soon get help from you . Thank you very much. Doan, try to stop the downloading and then start it again! It’s a fan community, not a developers’ site. 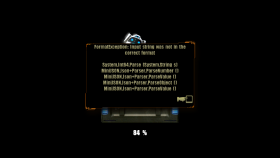 I think you should ask developer’s techsupport (you can do it through the game menu on your cellphone). Isn’t there a site where we can reports (possible) bugs? I think I have one to report. Yesterday I have activated my shield with chance of detection of 100% and I was attacked by someone and no turret defended the base! Easy win for the attacker! I want to send ingame screens of this situation to developers so that they can issue it! You can send an issue to the developer’s techsupport through the game menu. Also you can attach screenshots there. What about your problem, it’s a known bug. We (the community, not developers) think that some players has an old version of the game where there was no Radar. But maybe you should ask techsupport anyway. Please keep me in touch if you receive the agrumented answer. I’m also interesting of this situation. Ok, I’ll send report to them and will let you know here! When starting a new game. Do you keep what you have already purchased with your gems? When starting a NewGame , is there a limit to how you can Restart ? It stop in 38% loading . I’ve tried to restart my phone, and to disconnect my device from the Internet while starting the app. Do somebody know what i should do to get this fixed? Thanks for your help! 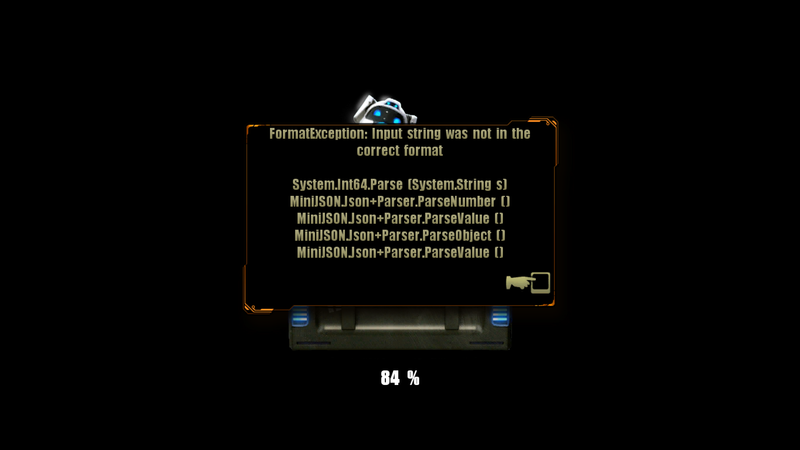 I get an error warning while loading the game (please see screenshot attached). I can play the game because I can’t close this message. Do somebody know what i should do to get this fixed?